Your go-to shoes are now more versatile, more comfortable and more feminine. The next generation of our Busy Day Collection is less sporty and more casual — so you can take that easy, all-day comfort more places. The uppers are made with a material that feels like your favorite yoga pants, and we’ve added an elastic collar. 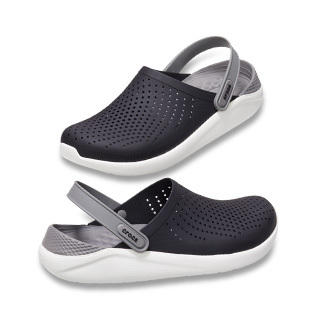 The footbed has arch support and a cushioned heel so it feels great all day and bounces back for more. 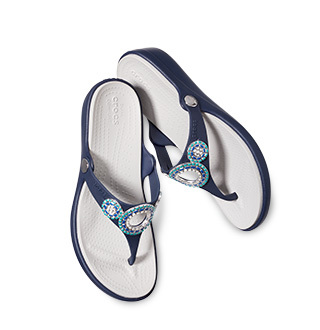 Really comfortable, really versatile style — you’ll reach for these flats day after day. 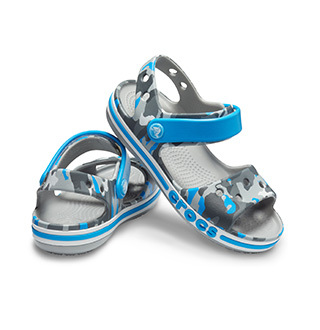 "I loved this shoe, I ordered my size, which is an 11 and sadly they were too small. 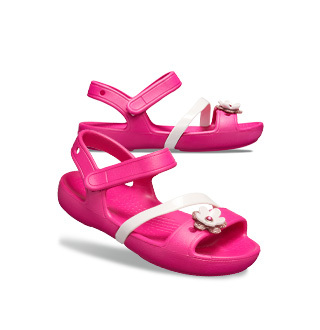 I gave them to my mother who wears a size 10 and they fit her perfectly."